Special Opportunity, Priced to sell NOW!!! Privately Gated spectacular View Lot in all of Paradise Valley. On Mummy, Views Camelback and twinkling city lights. This unique property has privately have been owned by the same pioneer family for almost 50 years. 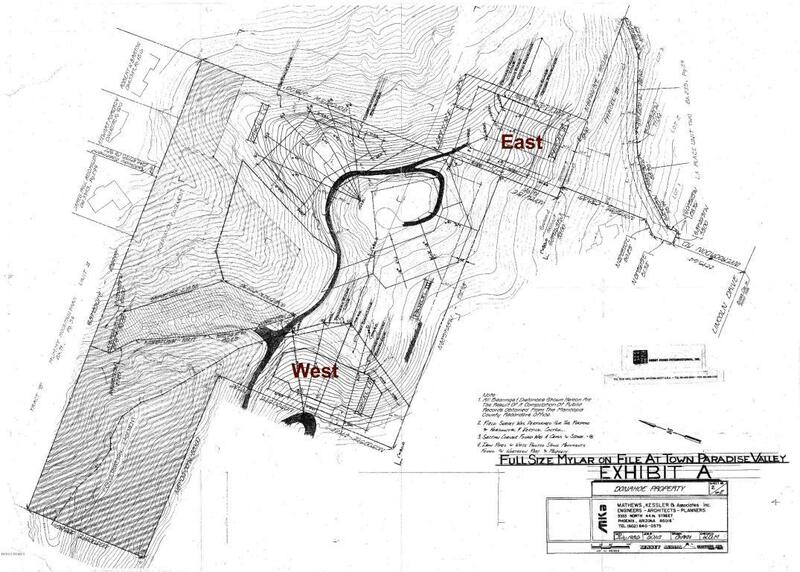 Water, Power, Cable, Phone and Gas utilities are all on site to be tapped into, plus each lot has a special Hillside approval (see Document Tab) from the town of Paradise Valley, making this lot even more build-able than others. 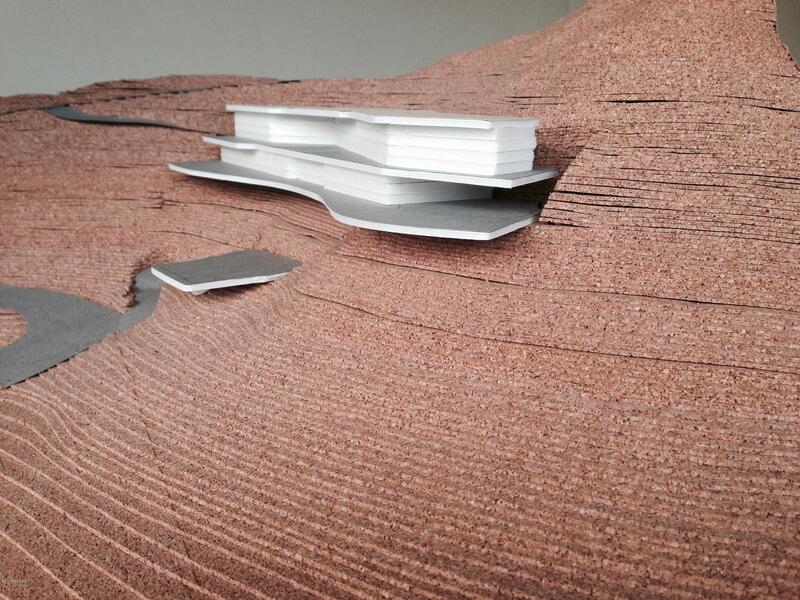 3D Architectural Design topographical model can be available for your consideration. 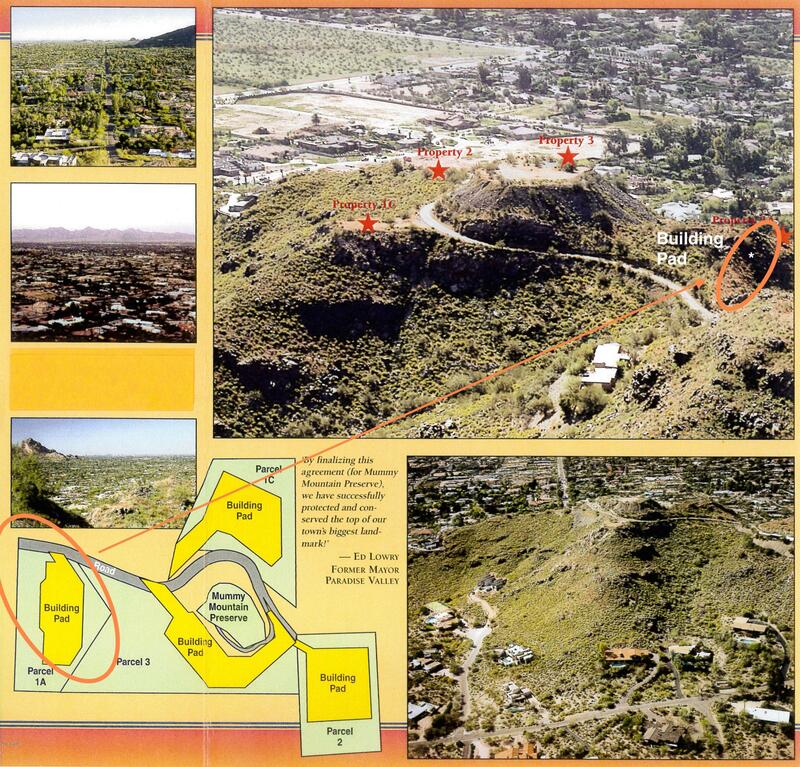 Then you will value why Architects and Builder experts state how special your home can be on this Privately Gated 'TOP OF MUMMY MOUNTAIN' lot. To see Property Video (Open Photo Tab and Click on Video).